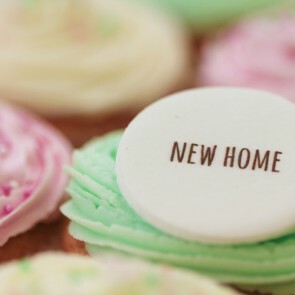 Moving to a new house can be an exciting but daunting experience. 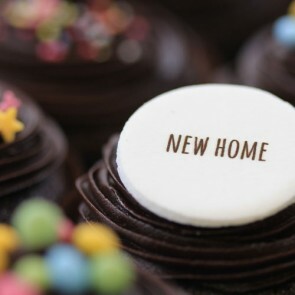 Things that were once so familiar are now gone and they have to get used to new things. 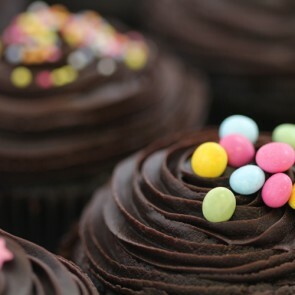 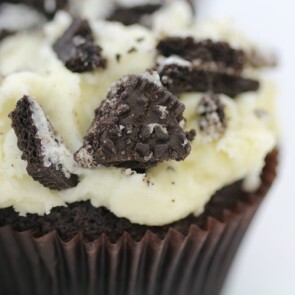 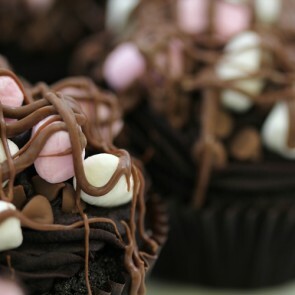 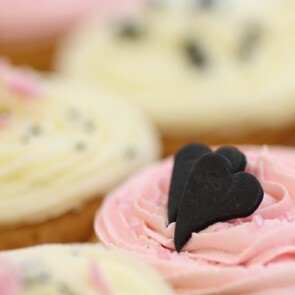 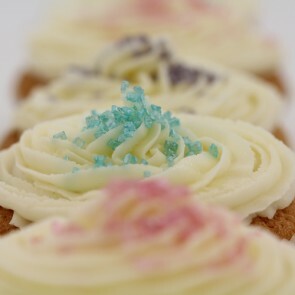 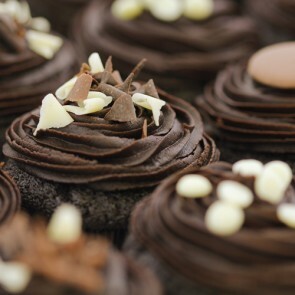 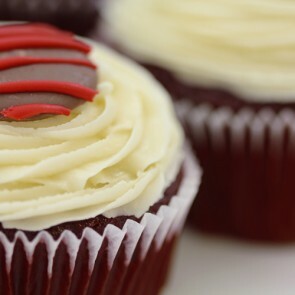 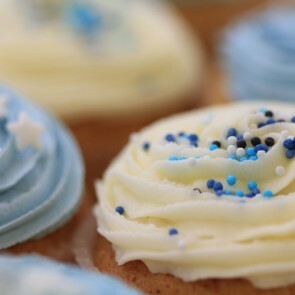 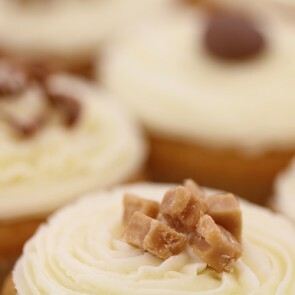 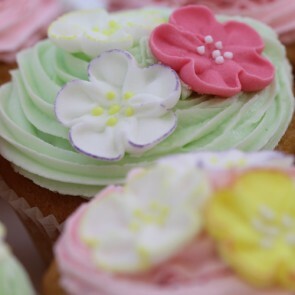 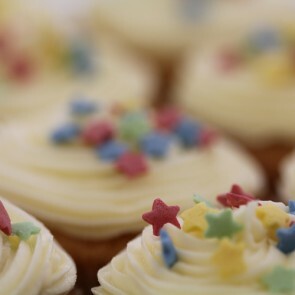 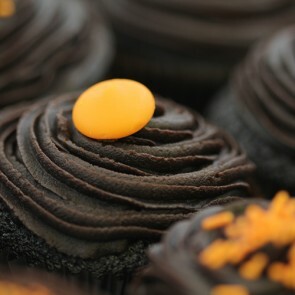 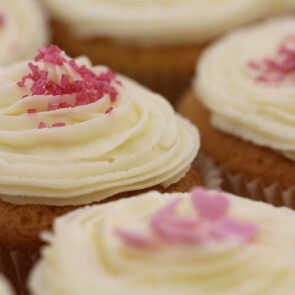 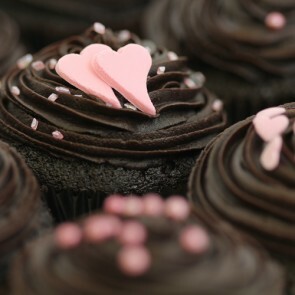 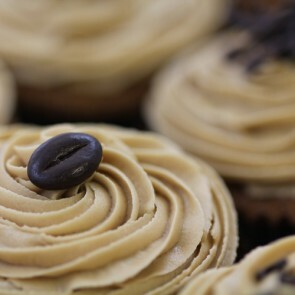 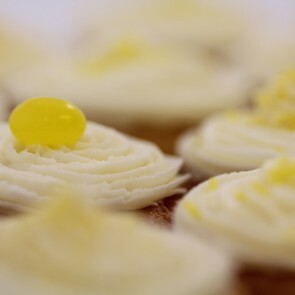 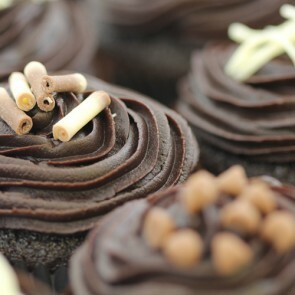 Help somebody settle in with a box of our delicious, comforting cupcakes and put the warm into house warming. 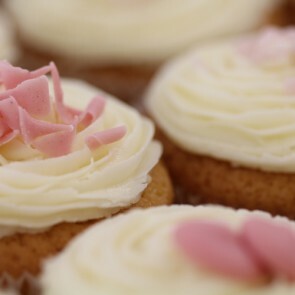 That freshly baked fragrance will make them feel immediately at home as they inhale that reassuring, delicious scent and all their stresses will melt away. 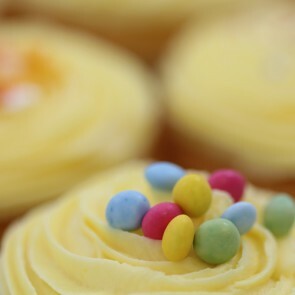 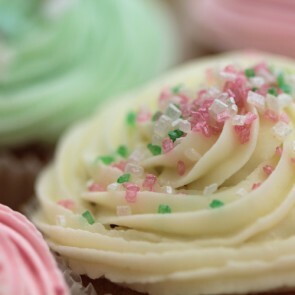 Nothing is more comforting than taking a bite of soft, luxurious sponge topped with smotherings of beautiful buttercream frosting and colourful sprinkles that will instantly put a smile on anyone’s face. 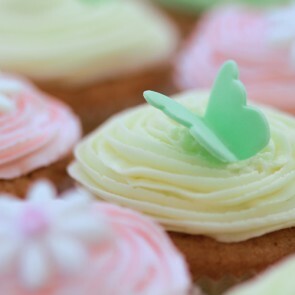 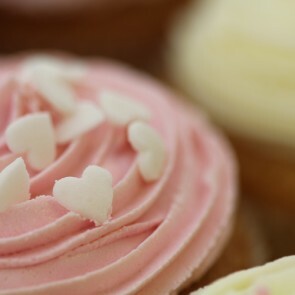 Each one of our cupcakes are handmade, adding that extra bit of love into things, and with our wide range of exciting flavours, colours and styles to choose from, you can rest assured that you will find the perfect thoughtful gift for that special someone’s new home.